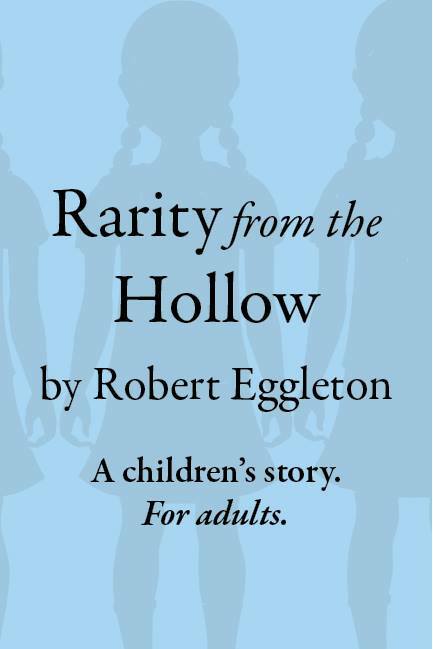 This entry was posted in Book Review Directory, Book Tours, Books and tagged Rarity from the Hollow, Robert Eggleton by sarahjwrites. Bookmark the permalink. 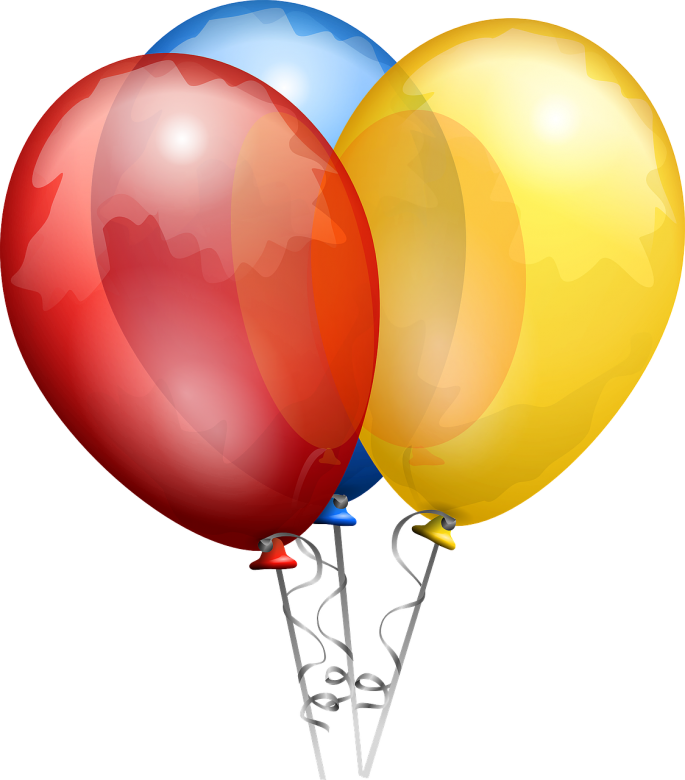 Thanks again for publishing the review. I just shared the link to it again on social media.